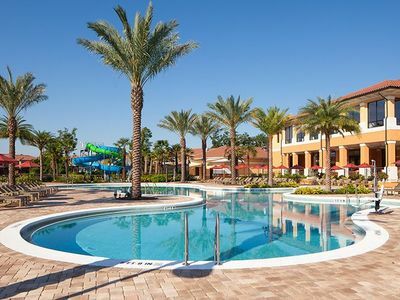 Heritage Crossing is the first community as you enter the main entrance of the Reunion Resort and Spa. 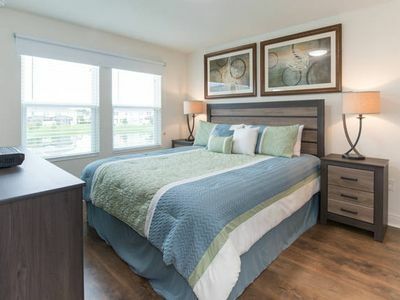 In keeping with the Reunion standards, the best furnishings and accessories have been used to create a first class experience for the guests staying in this property. 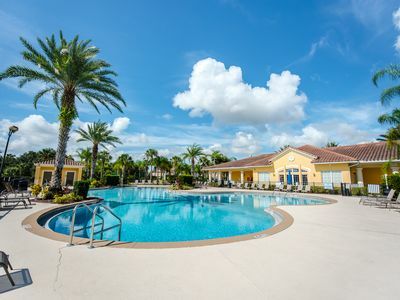 This beautiful 3 bedroom, 2 bathroom condominium has the advantage of being on the ground floor with one of two pools dedicated to Heritage Crossing guests directly opposite the rear patio. 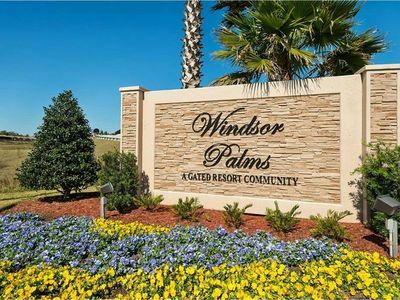 Beautiful 4 bedroom 3 bathroom villa with private pool located at Windsor Palms. 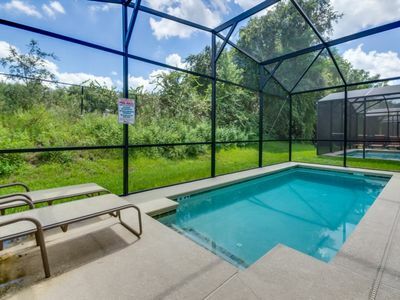 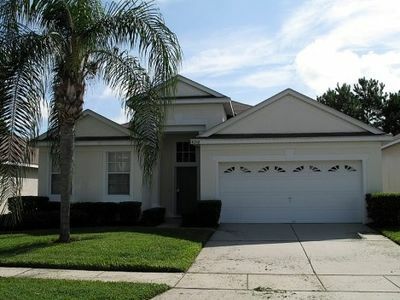 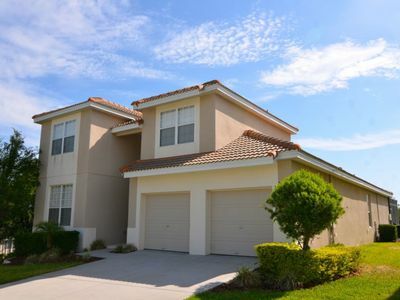 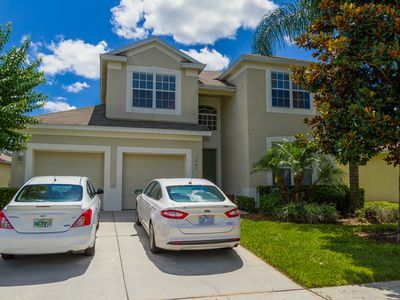 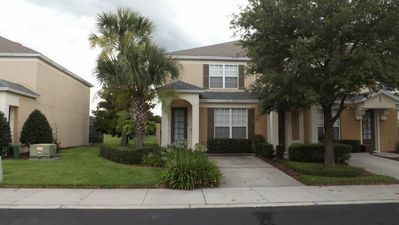 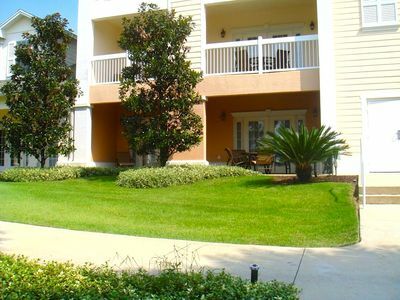 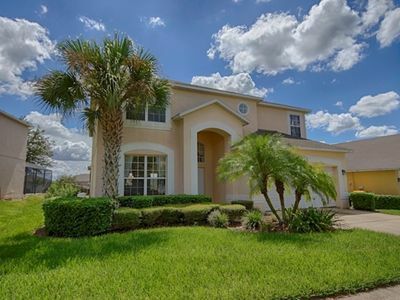 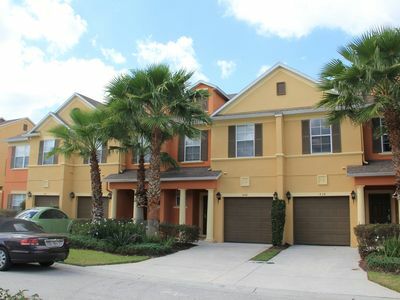 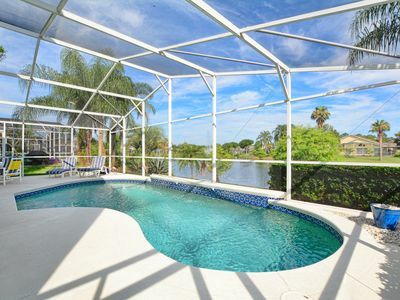 Lakeside Pool Villa Very Close to Disney, Shopping, Dining and more.